In 2007, half of the world’s population lived in cities; in 2050 it is expected to be two thirds. We call it the Greatest Show (& Tell) on Earth – a friendly showcase of invention, creativity, and resourcefulness. Glimpse the future and get inspired! Makers range from high-tech robotics teams and geeky coders, to traditional artisans and intricate crafters, to excellent scientists, to garage tinkers. The Maker Movement rose in response to shrinking practical arts and technical programs in schools, the prolific rise in accessible technology, and a disconnect between people and the products they use in everyday life. It’s about embracing curiosity and getting hands-on with practical arts and innovation. In truth, everyone is a maker – some just haven’t realized it yet. Makers are people who see the possible and then make it happen. It’s good for self-esteem, it’s good for education, and it’s good for economic development. 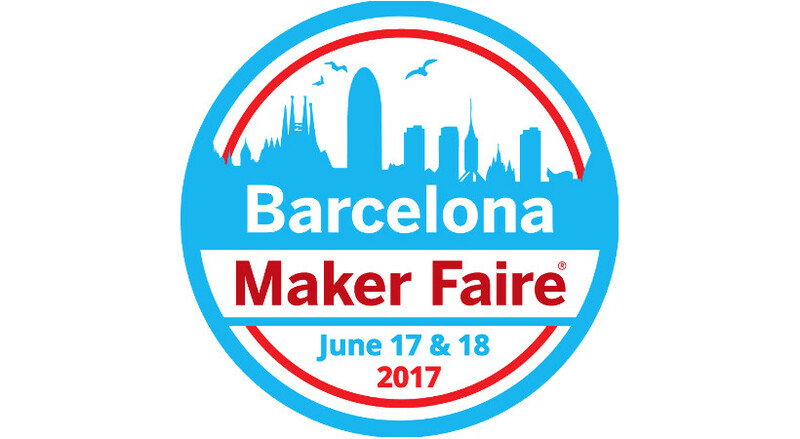 Our goal is to bring as many Makers together to celebrate the multifaceted fields of making and celebrate it! Become a part of the Maker Movement! Space Exploration (Sónar 2018 25Y): In 1972, Apollo 17 left for the Moon and since then, we have not returned. With the advanced today, is it time to return? For our return to the Moon to be truly sustainable, we should make use of lunar resources and convert autochthonous lunar material into oxygen and water. Would it be a good idea to build a lunar village? Or a link station?